Do you remember when Bud Light Lime came out? People celebrated it and rejoiced. Lime started going to the wayside as a compliment to beer and oranges are the new fruit of choice to add to your pint. 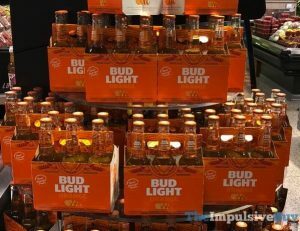 So it makes perfect sense that Bud Light Orange is about to hit the shelves.